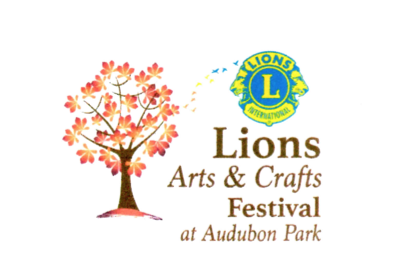 The Henderson Lions Club announced plans today for the Lions Arts and Crafts Festival at Audubon Park. The Festival will be held on Saturday, October 3rd from 10:00AM to 6:00PM and on Sunday, October 4th from 10:00AM to 4:00PM at John James Audubon State Park. 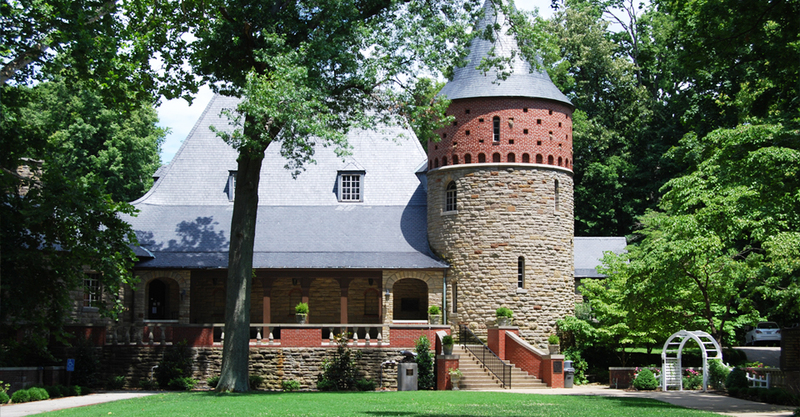 This will be the 43rd year for an arts and crafts festival at Audubon State Park. The festival was formerly known as the Green River Area Development District (GRADD) Arts and Crafts Festival. It began as the Big Rivers Arts and Crafts festival in 1973, and once attracted 40,000-to-50,000 visitors annually. Last year, about 5,000 to 6,000 visitors attended. The Henderson Lions Club plans to revive the festival and turn it into more of a community event. With that in mind, the Lions are inviting school, church and community organizations to participate as a fundraising activity for those groups. The weekend will include artisan and craftsman booths, along with food booths, art demonstrations, musical entertainment and activities for children. The Henderson Big Brothers, Big Sisters organization will hold a 5K race on Saturday, October 3rd in conjunction with the festival, and plans are in the works for a golf scramble, a magic show and possible activities on the Audubon Park Lake. The Lions will have spaces for 150 booths. The fee for setting up a booth will be $100, and concession booths will be $150. Registration is being accepted on a first-come, first-serve basis. Only handcrafted items may be displayed and sold. Checks should be made payable to the Henderson Lions Club. Checks and registrationforms should be sent to: PO Box 842, Henderson, Kentucky, 42420. You may also get more information or register at lionsartsandcrafts.com.